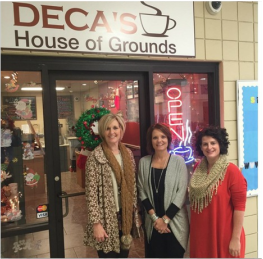 DECA's House of Groun﻿ds is a specialty coffee shop operated by Harrison High School students. The coffee shop is a school based enterprise (SBE) operating under the supervision of the Marketing Education program at Harrison High School. 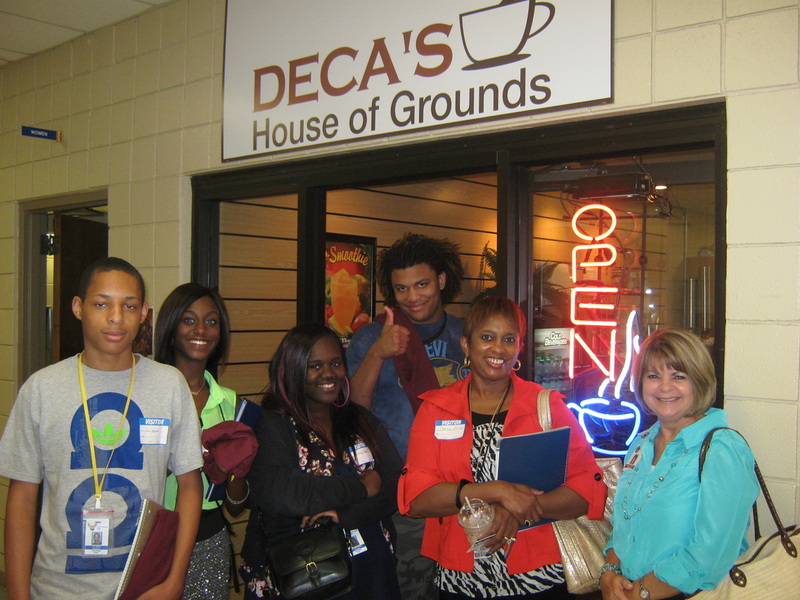 DECA’s House of Grounds serves as a laboratory for the development of management, marketing, and entrepreneurial skills. Our School Based Enterprise Was Proud to Host the Small Business Class from North Pulaski High School!